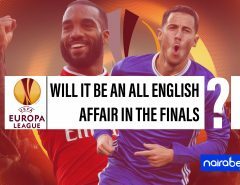 This week will feature UEFA Champions League and Europa League football. Worthy of mention also is that there will be 12 Championship games played this week also. 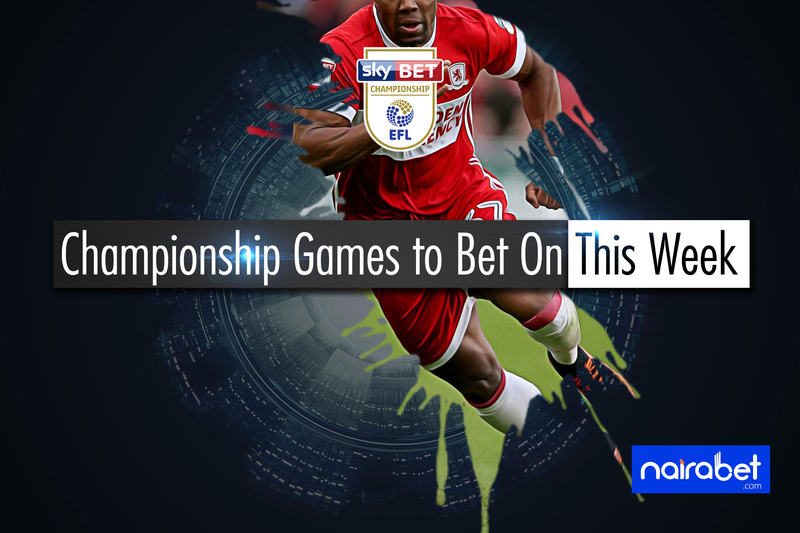 It has been said that the English Championship is one of the toughest and most competitive in the world. And why not? 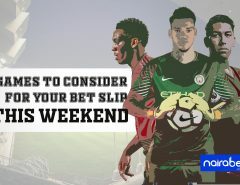 There are 24 teams in the league, each filled with promising talents, each battling for a chance to feature in the Premier League. The league leaders travel to Hull in their Round 19 clash of the league. They are unbeaten in their last seven away games. They will be looking to heap on the pressure Hull City, a side languishing in the 23rd spot on the table. The last time the away team won in this fixture was in 2010 when Hull defeated Norwich 2-0. Both sides have met 6 times since then, with 3 ending in wins for the home side and 3 ending in draws. Despite Hull losing over half of their league games this season, Norwich has been priced at odds of 2.20 to win. 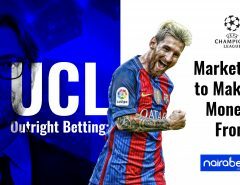 Click here to take advantage of this high odds and increase the amount of money you can win. The home side has scored an average of a goal per game. The away side is the most prolific side in the league till date, scoring 39 goals in 18 league games. The Swans have scored an average of 2 goals per game in their last 5 home games. West Brom’s leaky defense has managed to ship in at least one goal in their last 12 games in all competitions. Four of the last 5 meetings between both sides has ended with both teams scoring. Is all set for the Both Teams to Score trend to continue? Preston North End may be the fifth highest scoring side in the league. But they may find a different opponent in Middlesbrough. Placed third on the log, “Boro” has thrived on an excellent defense, conceding just 9 goals in 18 games. History makes things even more difficult for Preston. They have not won in 12 matches against Middlesbrough in all competitions since 1987. Marcelo Bielsa’s side is three points off the summit of the league table. They will be hoping for a win against Reading, a side with a goal difference of -5. Having scored 31 goals in 18 league games so far, they look good for a win. Their respective league position favors a Leeds win. The head-to-head between both teams shows it could wing either ways. The last 5 encounters between both sides have seen both sides win 2 apiece. Who do you think will win this game – and other games? Share your thoughts with us by leaving us your comments.